Fifth-grade students had the chance on April 10 to be the district’s Spelling Bee champion. But only one took it – Leah Bryan from Mountaintop Area Elementary School. 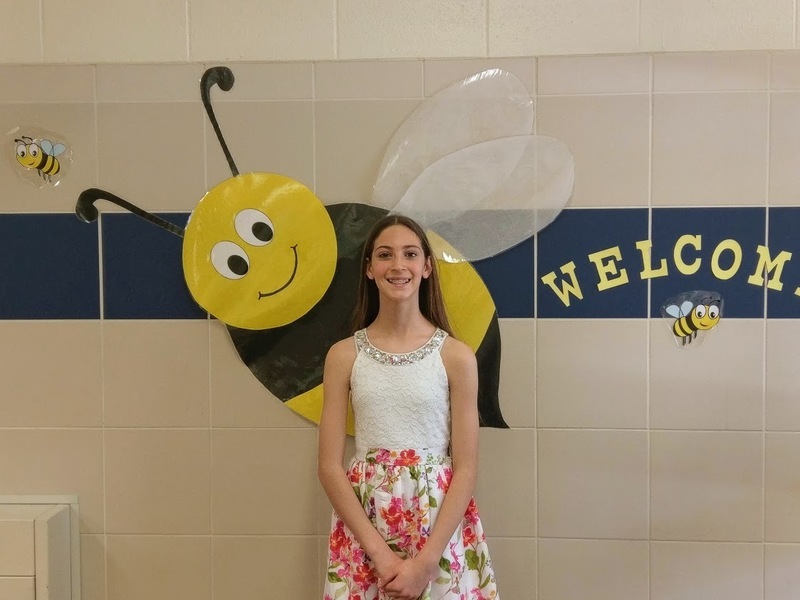 She was among 120 other fifth-grade students who participated in the Bald Eagle Area fifth-grade Spelling Bee that culminated Wednesday after several weeks of competition. Just 11 made it to the finals at Wingate Elementary School in attempt at the crown. According to Howard Elementary School Principal Skip Pighetti, “after several rounds of competition, there were two contestants left” -- Leah and Wingate Elementary School student Alyna Basalla. Both, he said, were confident with each word they spelled as they battled back and forth. It was the words “anonymous” and “applicant” that helped secure Leah as the champ. Alyna misspelled “anonymous.” Leah accurately spelled it. She then needed to spell one more word correctly and that was “applicant.” After a second to think it through, Leah correctly spelled the final word to become the 2019 Bald Eagle Area fifth-grade Spelling Bee champion.